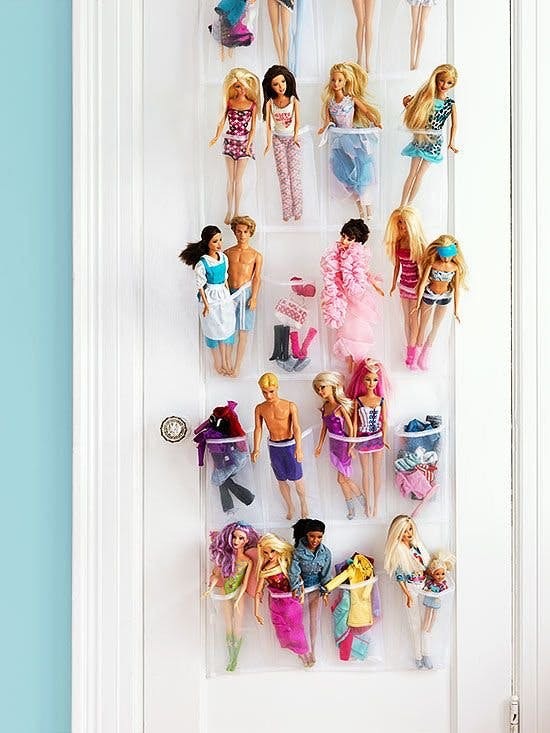 13 genius toy organisation hacks to make life a little bit easier! When you have small children toys are EVERYWHERE. It’s so hard to keep them organised and accessible and out of your way… until now! Here are 13 genius hacks for organising toys to make life so much easier you’ll want to do it immediately. How do you keep your child’s toys organised? !